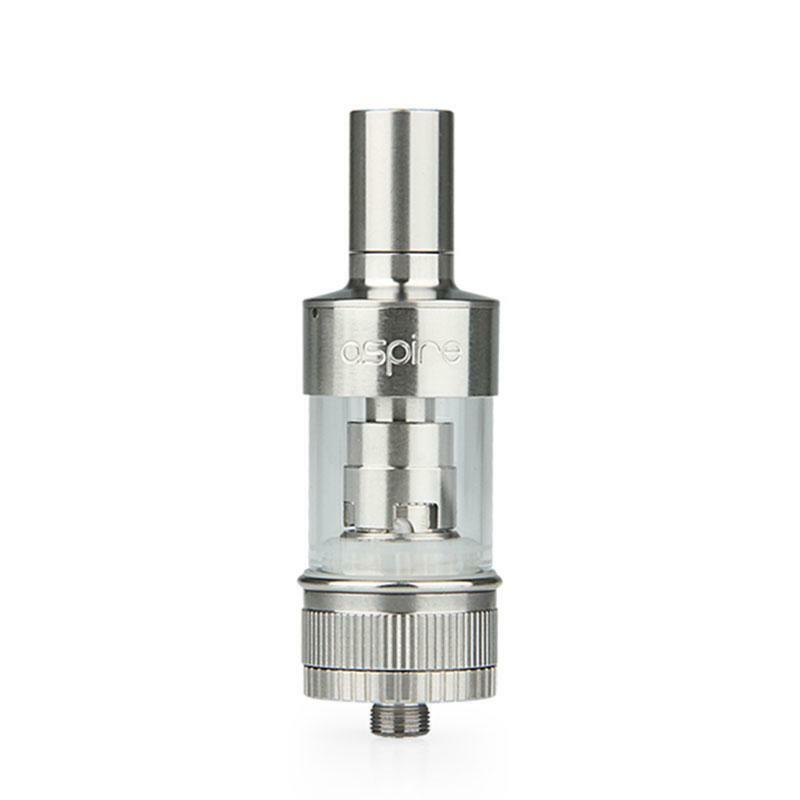 Aspire Atlantis Tank comes with 2ml e-juice tank capacity and 0.5ohm BVC subohm coil. It will bring improved adjustable airflow and Sub Ohm coils that provides performance similar to even the best rebuildable atomizer. 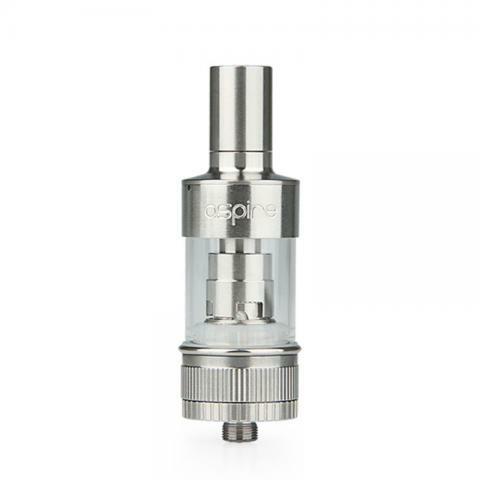 Aspire Atlantis Tank comes with 2ml e-juice tank capacity and 0.5ohm BVC subohm coil. It will bring improved adjustable airflow and Sub Ohm coils that provides performance similar to even the best rebuildable atomizer. By enhancing Aspire's Bottom Vertical Coil design Vapers will experience better taste and vapor production. • It's compatible with 510/eGo threading batteries. Very cheap but also very good build quality tank. Easy and non leaking top fill with good afc at the bottom. The delivered coils produce a very good taste. Also allows you to use Vaporesso Ceramic Coils. This combination is just perfect for me why I have 4 Evo tanks all equipped with the ceramic coils. In the picture its an a Lost Vape Therion.